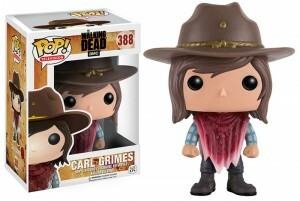 Today, Funko announced 6 new The Walking Dead Pops! on their blog just in time for season 7. The will be available this month, but no specific date or where they will be released was given. 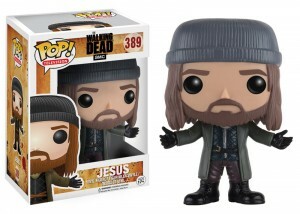 Negan (pictured above), leader of the Saviors, makes his debut as a Pop! 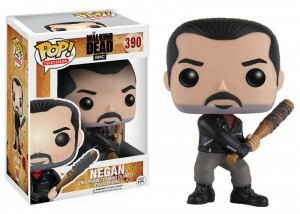 complete with Lucille. 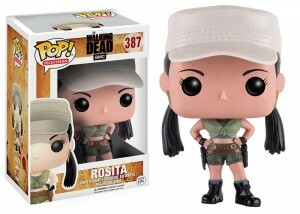 Other characters getting a Pop! 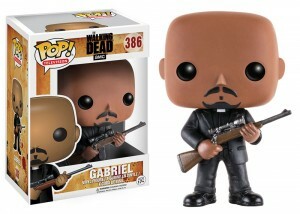 for the first time are Jesus (Hilltop), Rosita and Father Gabriel. 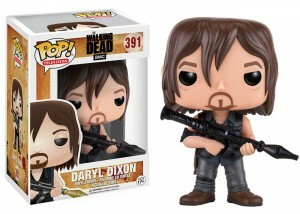 Fan fave (and my fave) Daryl Dixon returns with a new accessory. Carl still has an eye and has also gained some walker guts. I plan to collect all of these for my expansive collection. Which ones are you most excited about? I dare you not to say Negan! All six new Pops! are pictured below. This collection is available this month; expect an official release date soon. The Walking Dead returns to AMC on Sunday, October 23rd at 9/8C.